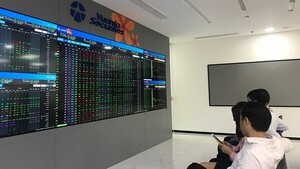 Although not as hot as the beginning of the year, the prices of joint-stock banks, after a long time of cooling down, are continuing to go up strongly in over-the-counter (OTC) market due to the information that many Vietnamese banks are preparing to sell stakes to foreign investors. Beside the year end’s success of the banking and financial industry, some banks have informed that they are making decisions of choosing a strategic partner right in the year 2006, which made the price of this kind of goods continue to rise highly. The big winner among the commercial joint-stock banks is the Vietnam Export Import Bank (Eximbank). Only in the first 9 months, Eximbank achieved the planned targets for the whole year 2006 with the profit before tax of over US$17,5 billion, upped 86% year on year, and expects to achieve US$22 billion for the year. Moreover, this is one of a few banks that have yet to have a foreign strategic partner and are being offered to the big funds such as Singapore-based Temasek Holding. The price of EXB stocks has increased quickly to over US$561 from US$424 per share in the end of November. Many investors immediately sought to buy the Oriental Commercial Bank’s (OCB) stocks as soon as there was news that the bank would sell its stocks to a European bank. Especially, right after OCB signed an agreement to coordinate with Paribas BNP Bank (France), OCB stock price sometimes touched the threshold of US$424 from US$311.5 per share in the month earlier. The Southern Commercial Bank’s (SouthernBank) stocks in the recent days have also become high-valued because the bank is preparing to sell 10% of its holdings to the US-based CathayBank. According to experts, SouthernBank stock price will surely increase soon because in the past, as soon as information about a bank selling its stock was revealed, that bank’ stocks were immediately hunted. The market becomes hot and the demand is always higher than the supply, which causes a shortage and a price increase. SouthernBank stock price is fluctuating at US$230 to US$243 per share at the moment; however, the supply cannot satisfy the demand. The small scale banks also receive profits from the strong growing wave of this kind of scarce products. 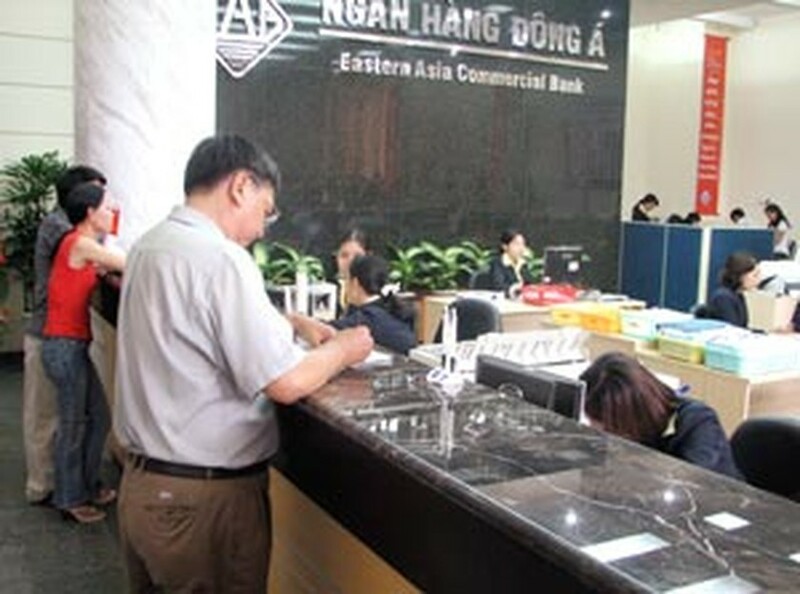 For example, the An Binh Commercial Bank’s (ABBank) stocks have increased to US$218 from US$187 last month. Similarly, the Kien Long Commercial Bank’s stock price also increased by more than US$37,3 compared with last month, gaining US$156 per share. The banks’ reports announced in mid-November 2006 showed that the profits before tax so far have almost been beyond expectation of the whole year. These factors themselves have strong impact on investors, leading to the higher and higher value of bank stocks. As commented by securities experts, the bank stocks are always attractive due to their inherent value. 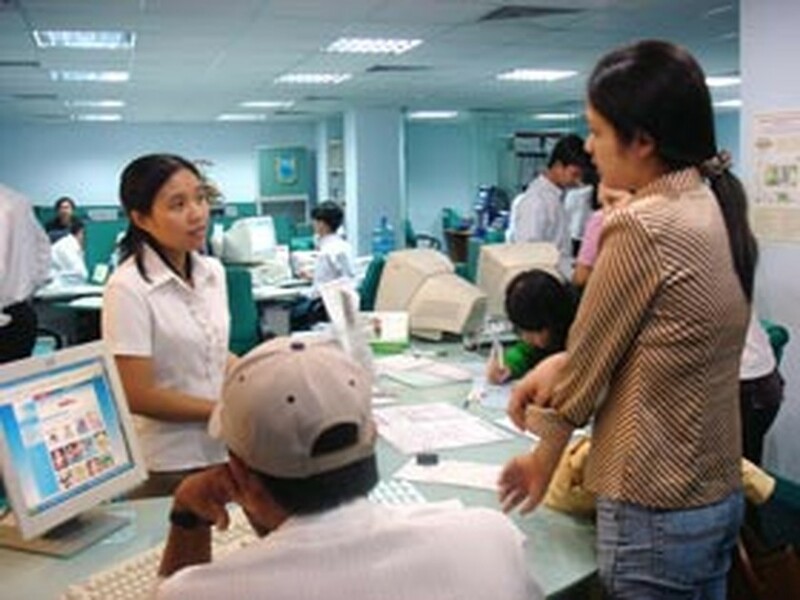 Viet Nam's financial field is still flourishing and the banking performance is always closely controlled by the central authority for every phase in each internal organ. That’s why many people think that there is no need now to worry about the high rise of stock price. “It’s possible that bank stock prices will continue to be adjusted toward positive trends in the coming time when information of selling holdings to foreign investors is revealed by the banks together with the profits of the whole year 2006”, a stock expert forecast.